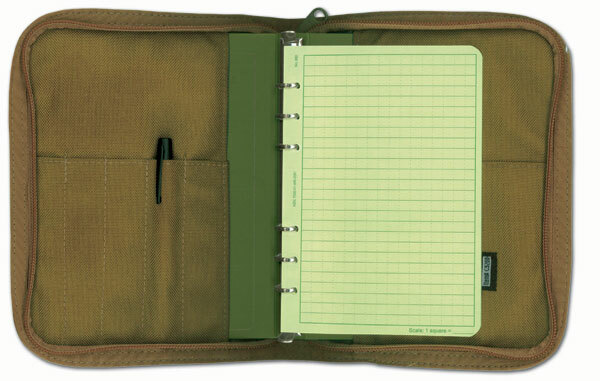 These Cordura® Covers fit all 3" x 5" top spiral notebooks. They have a rugged zipper closure and hold up to 4 writing utensils. 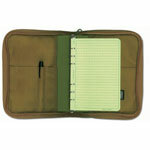 These Cordura® Covers fit all 4" x 6" top spiral notebooks. 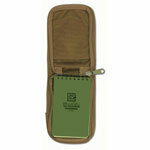 They have a rugged zipper closure and hold up to 4 writing utensils. 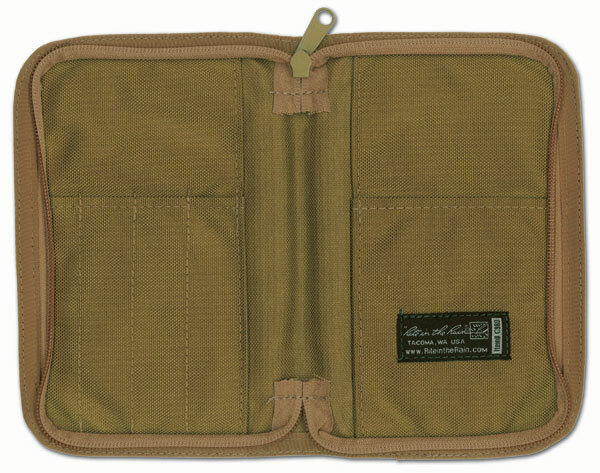 Belt Loop Pouches keep your favorite Field Book within reach at all times. This pouch comes equipped with a fold over flap, a sturdy buckle closure and ample room for extra goodies - maps, pencils, pens, flashlights, etc... 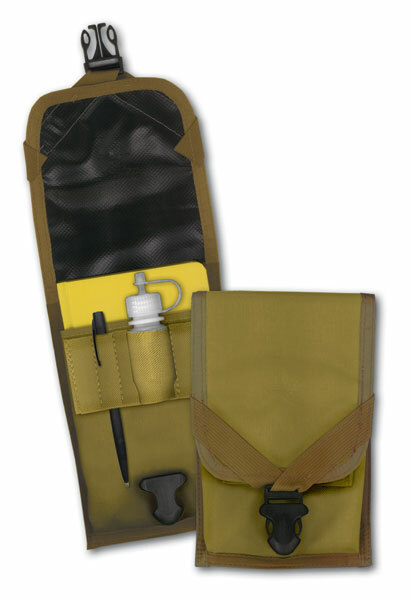 The C540F also has a convenient elastic strap that holds a geologist's acid bottle (bottle and pencil not included). 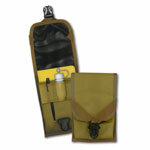 The 9200 cover series fit the 1/2" capacity No. 200,9200, and 9200T Rite in the Rain Binders. The C9210 cover fits the 1" capacity No. 210 and 9210T field Binders. 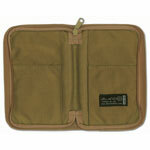 All have a rugged zipper closure and hold up to 4 writing utensils. The Cordura® Bound Book Covers will fit all of our standard side bound 4 5/8" x 7	" Notebooks, Field-Flex Books, or Bound Books. Holds up to 4 writing utensils. 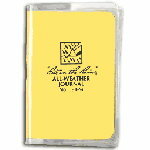 Clear vinyl covers protect your notebook's tagboard cover from rips and tears.